A few weeks back, I had the pleasure of spending the day at the Santa Monica Pier with Jill and Craig. As you’ll be able to see in the pictures, they are some of the happiest people ever! Jill had a huge smile on her face the whole entire time! We had so much fun, I was seriously disappointed when we lost the light and had to stop shooting. Despite the dreary weather, I loved so many pictures from their session. As a result, I’ve decided to split their blog post in to two separate posts so I can show off every single one of my favorite pics! 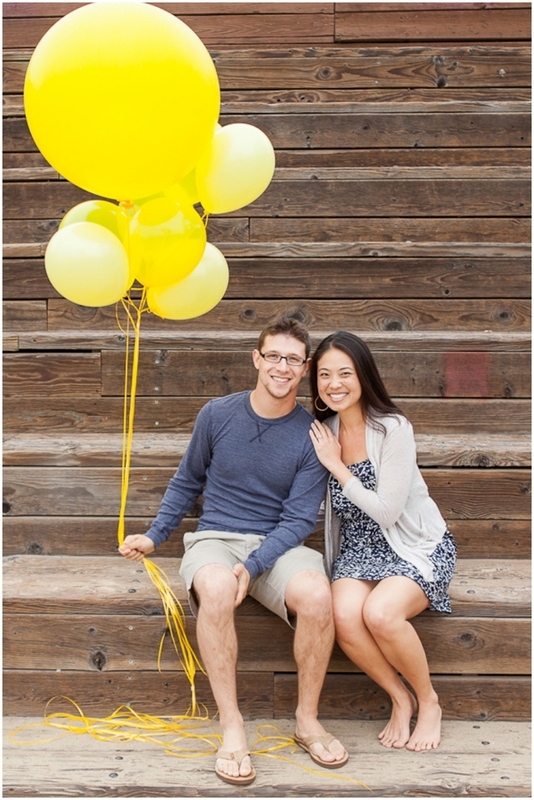 Please check back on Monday to see Part 2 of their engagement session! 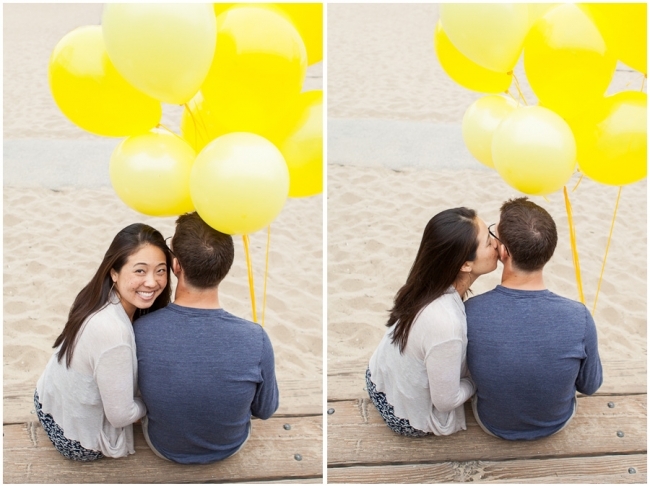 Loving them with these yellow balloons! This soda is for reals! We all had WAY too much fun in the sand! 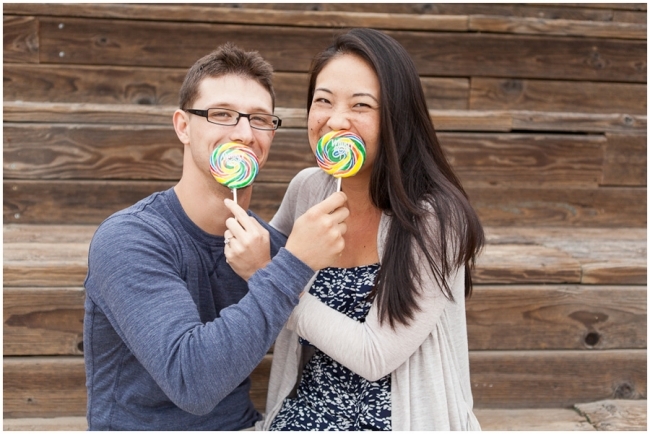 If you loved these, be sure to check back on Monday to see Part 2 of their engagement session!